Photos from friends sporting the orange all around the world. A complete gallery is on the way. Mitch C. special ordering the Owen B. Special. 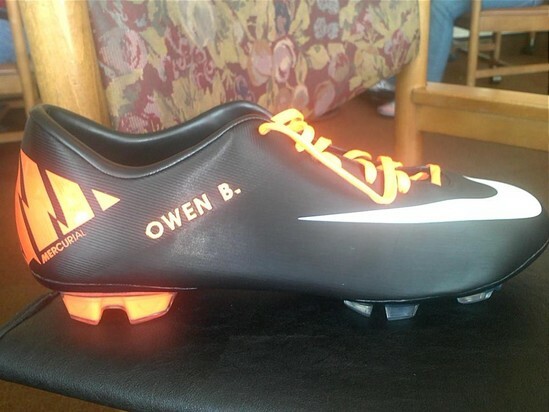 Looks awesome...may the Power of Owen always be with you!